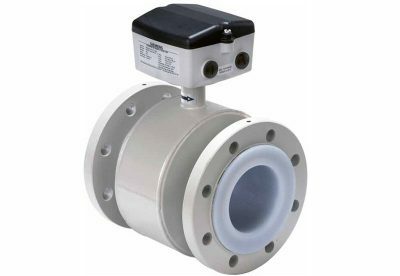 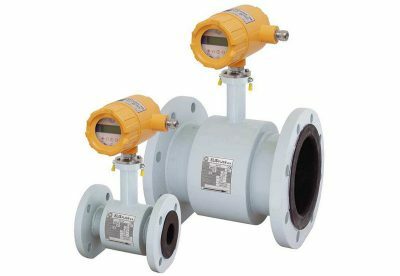 Inductive flowmeter with EX certificate, which is designed to measure the flow of electrically conductive fluids in explosive environments. 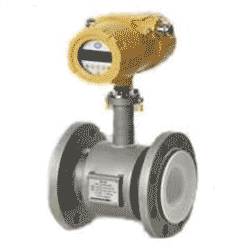 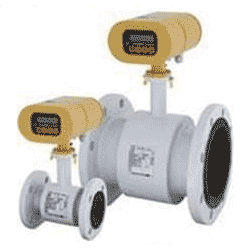 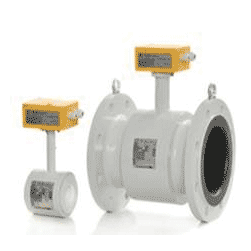 Flowmeter is equipped with HART communication protocol. 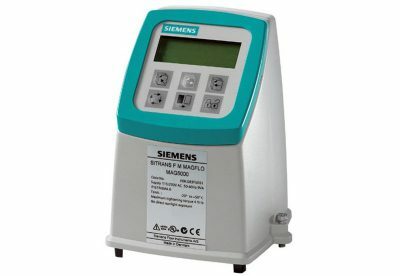 FLONEX FX31XX is available in sizes DN15 to DN300.